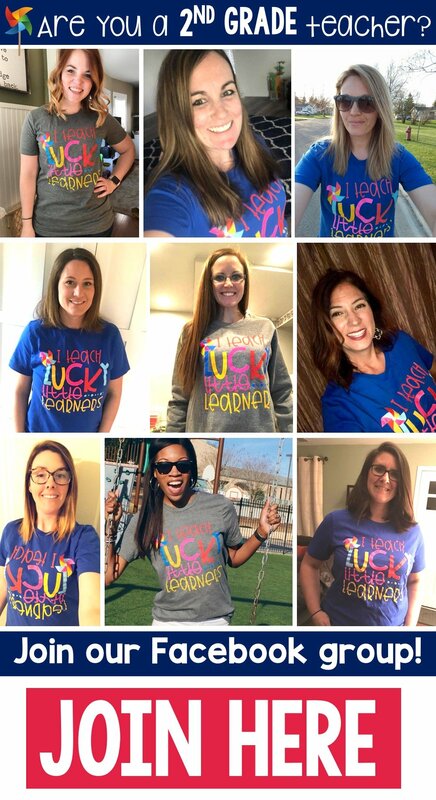 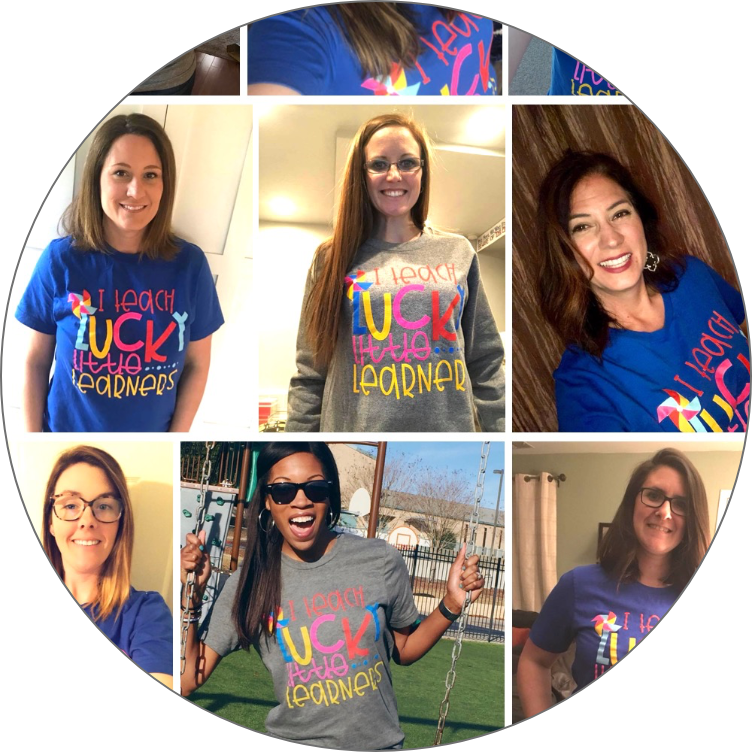 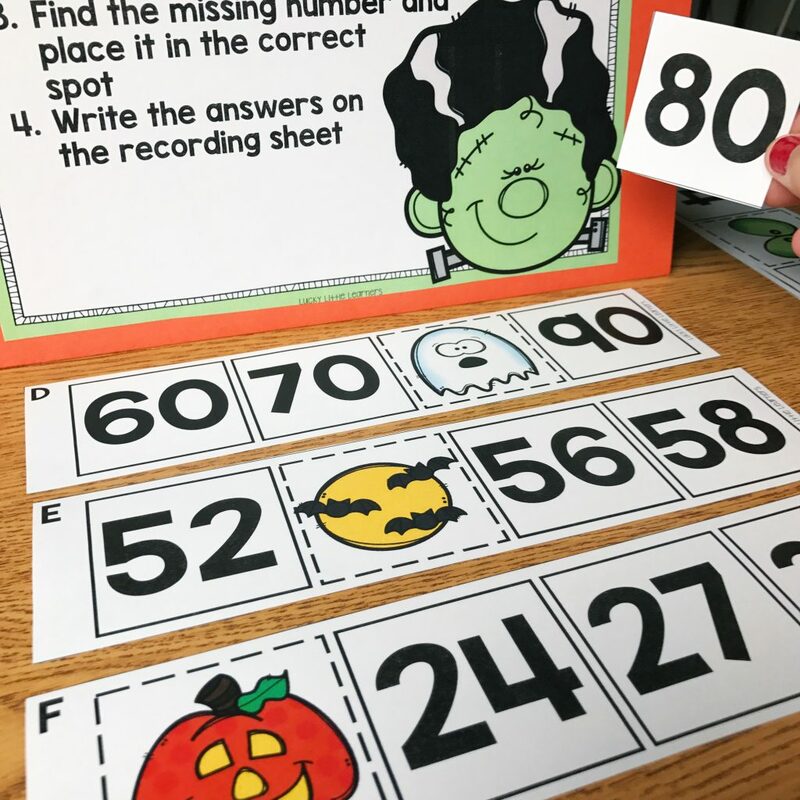 October seems to be the month where teachers are finally feeling a little more confident with how centers are running and being managed. 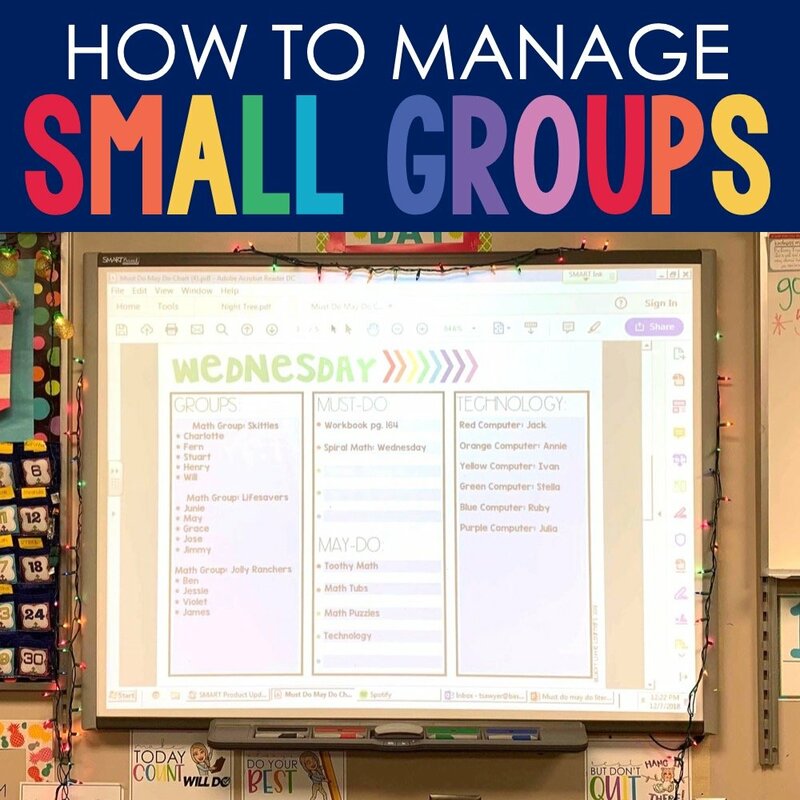 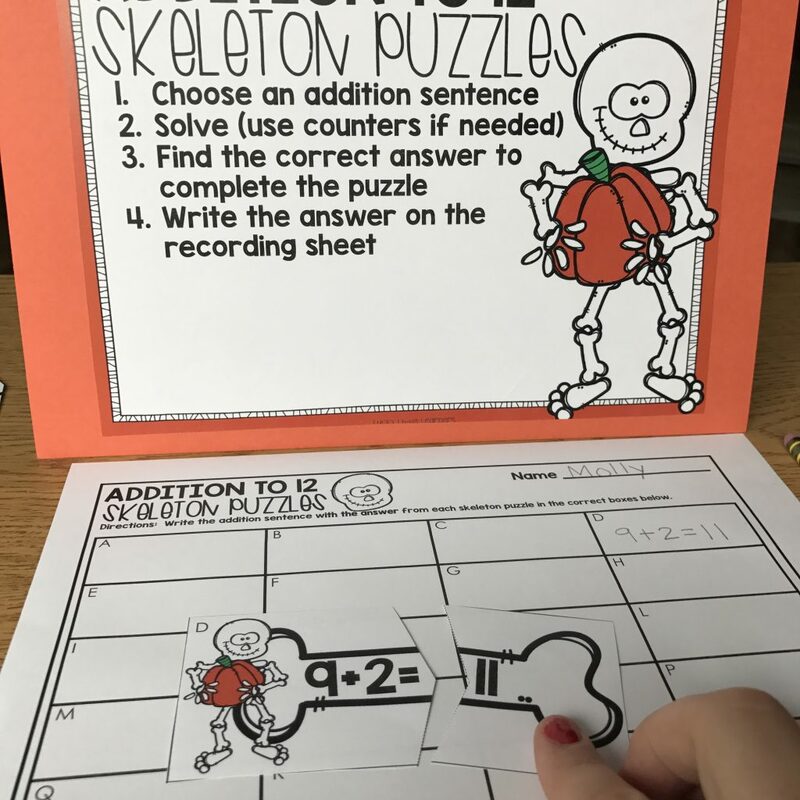 Students have learned the established routine and hopefully things are starting to feel a little more like a well oiled machine. 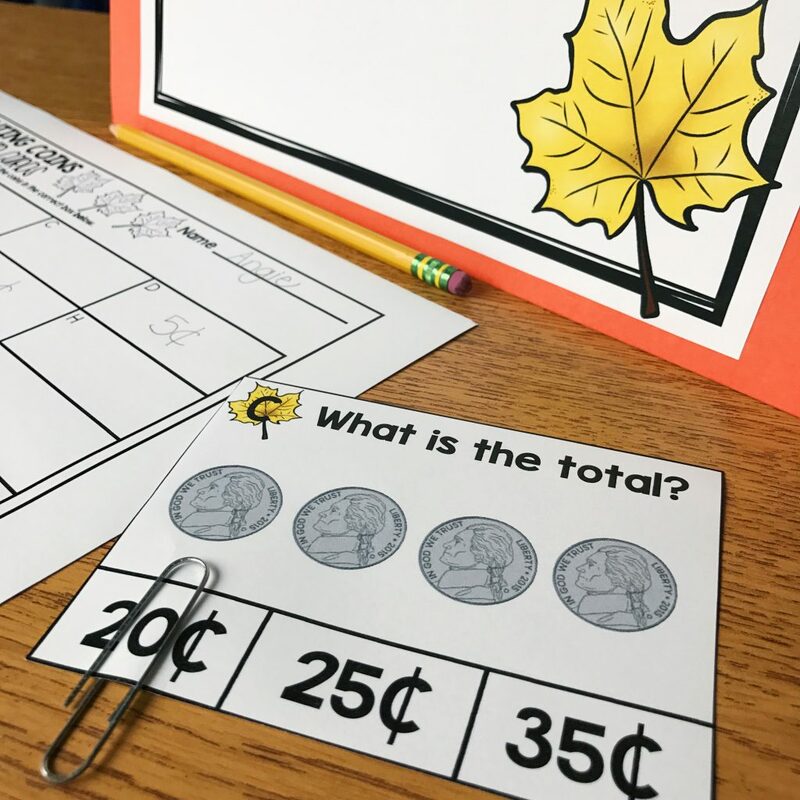 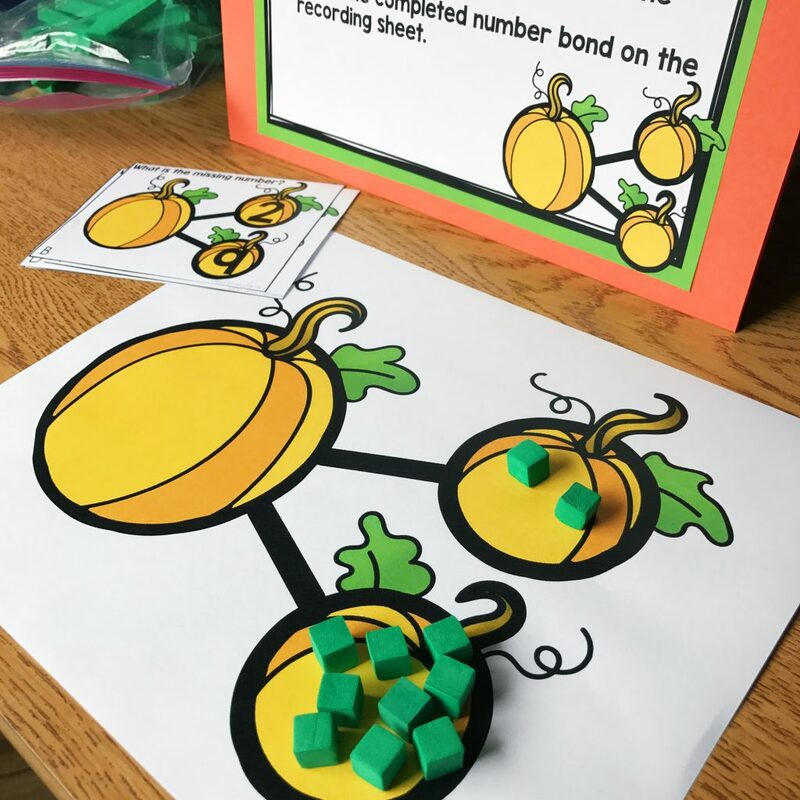 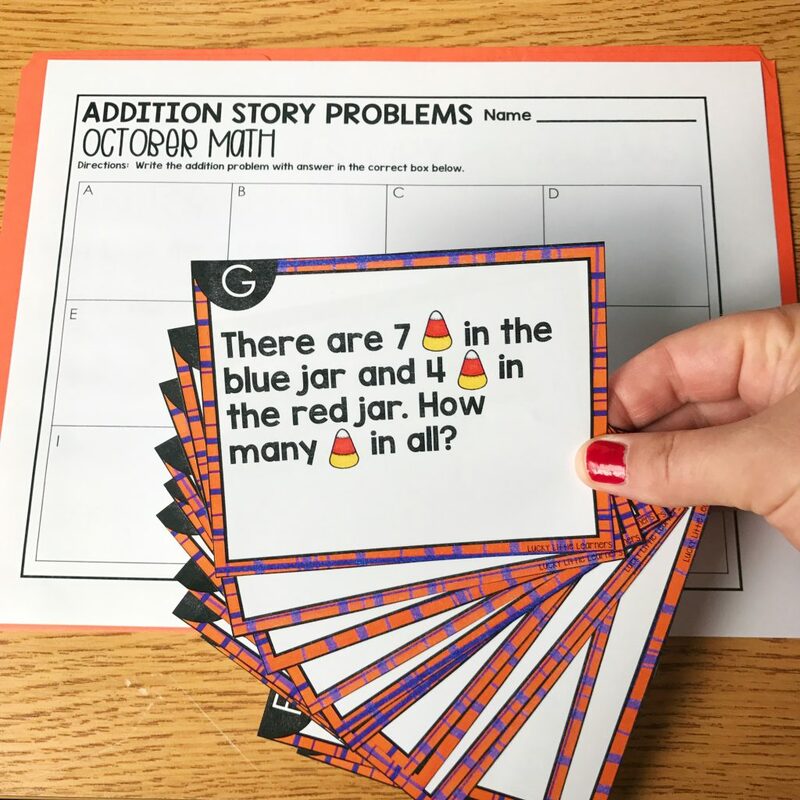 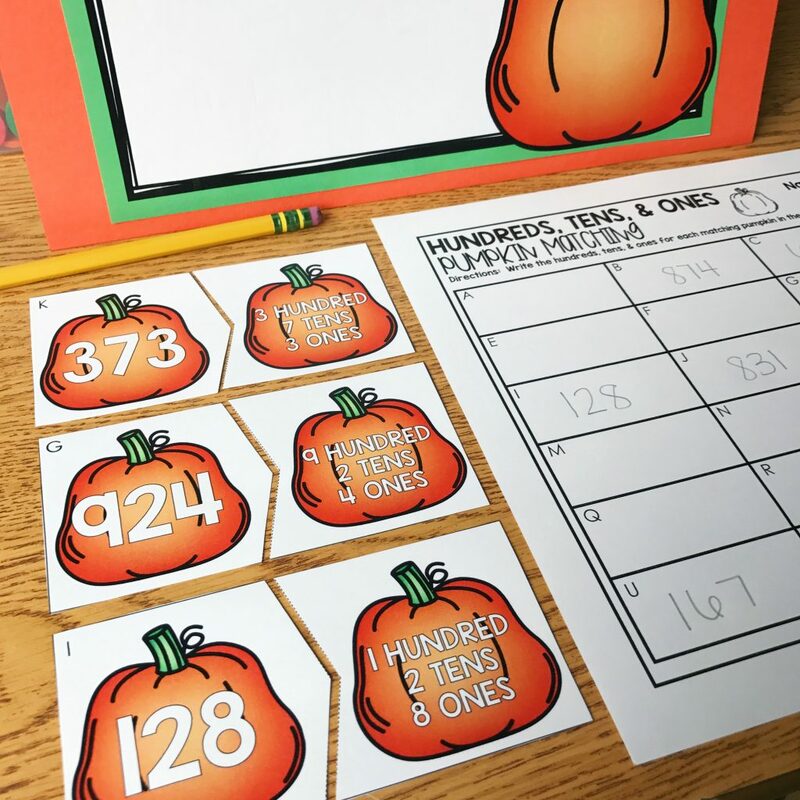 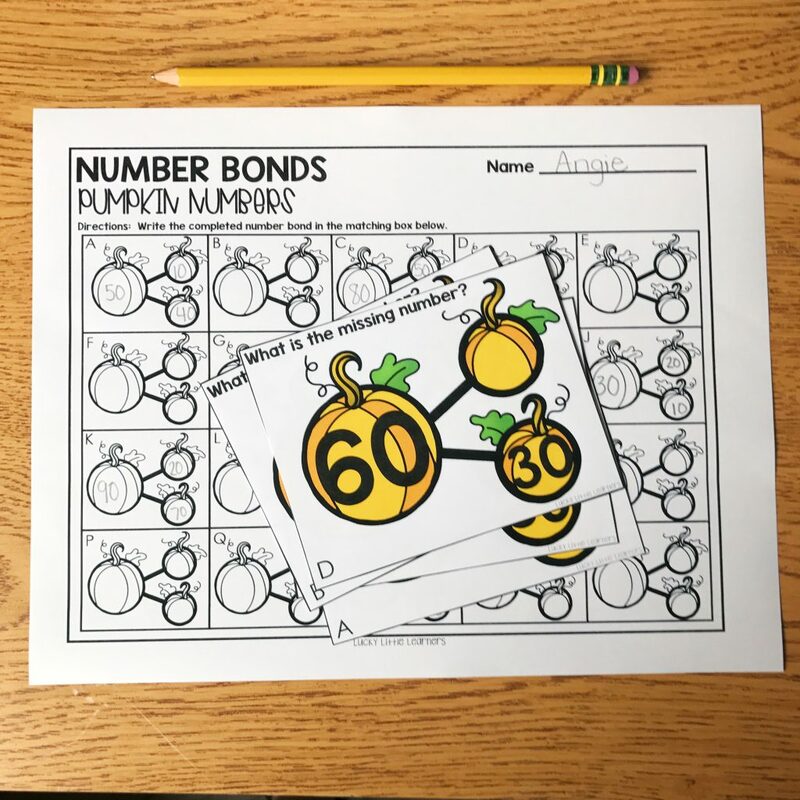 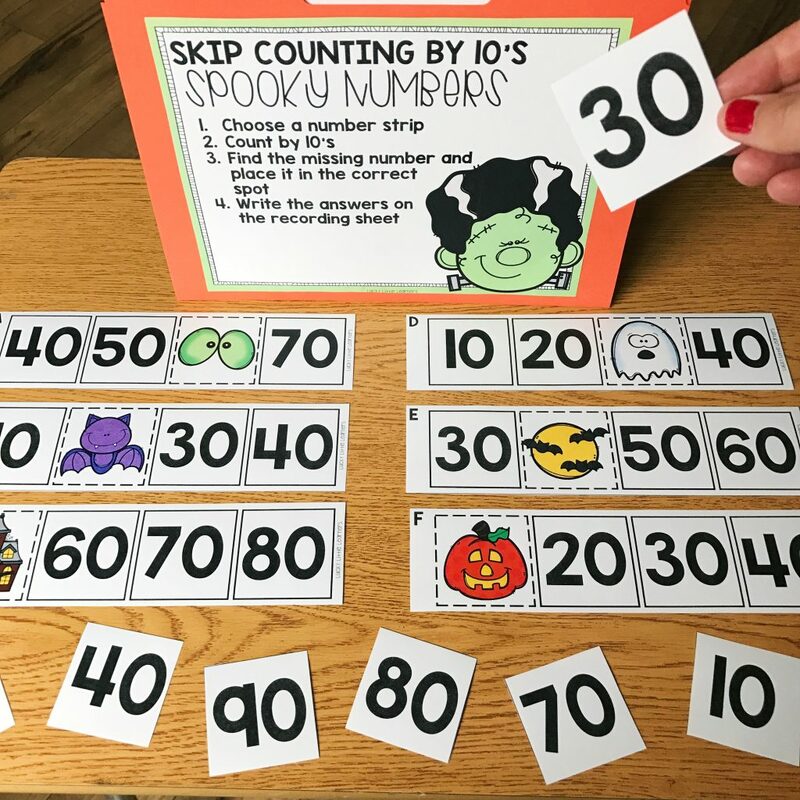 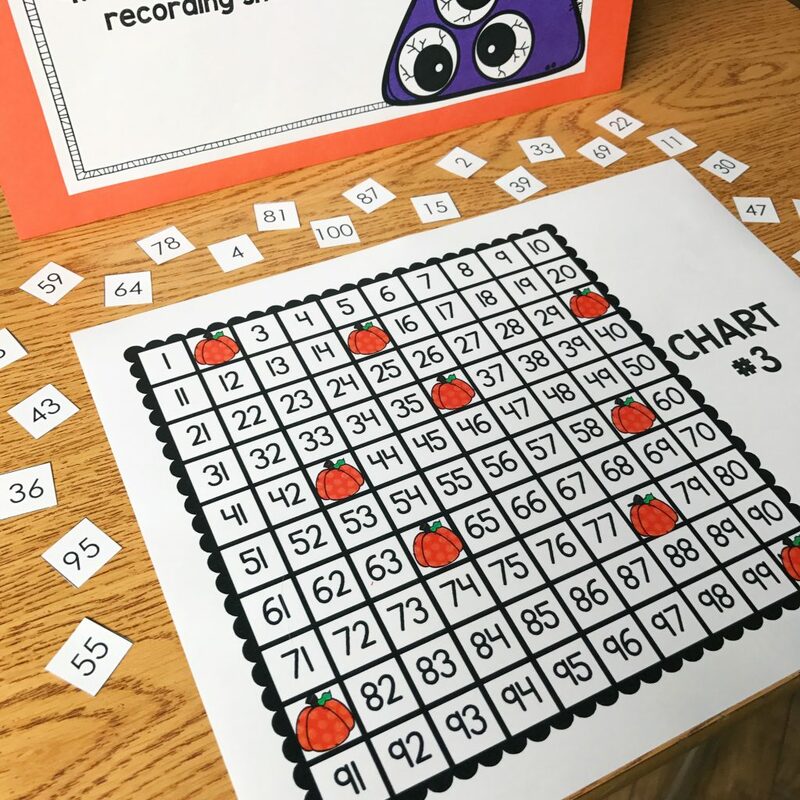 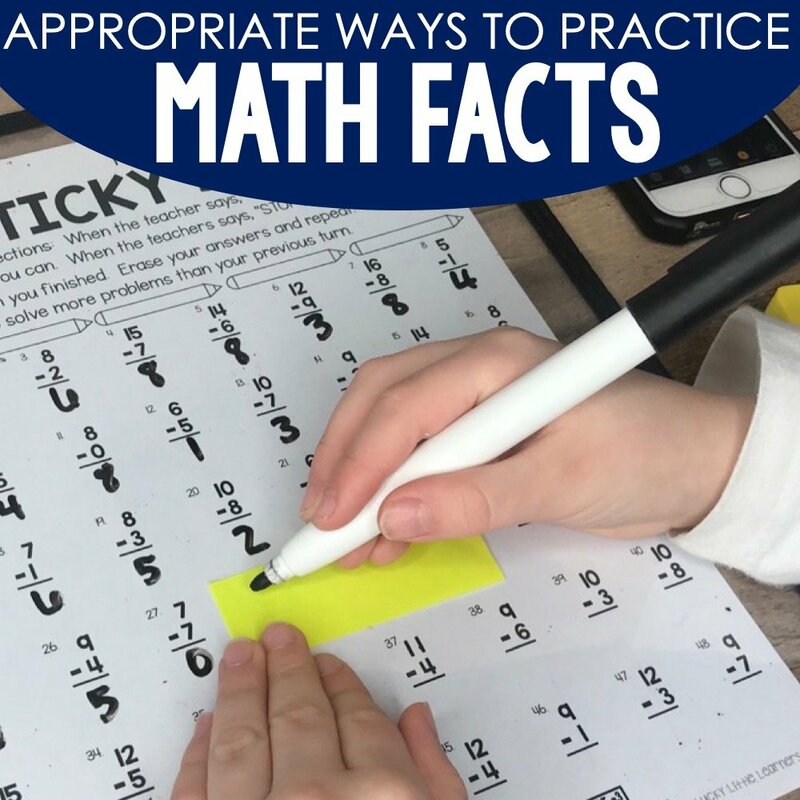 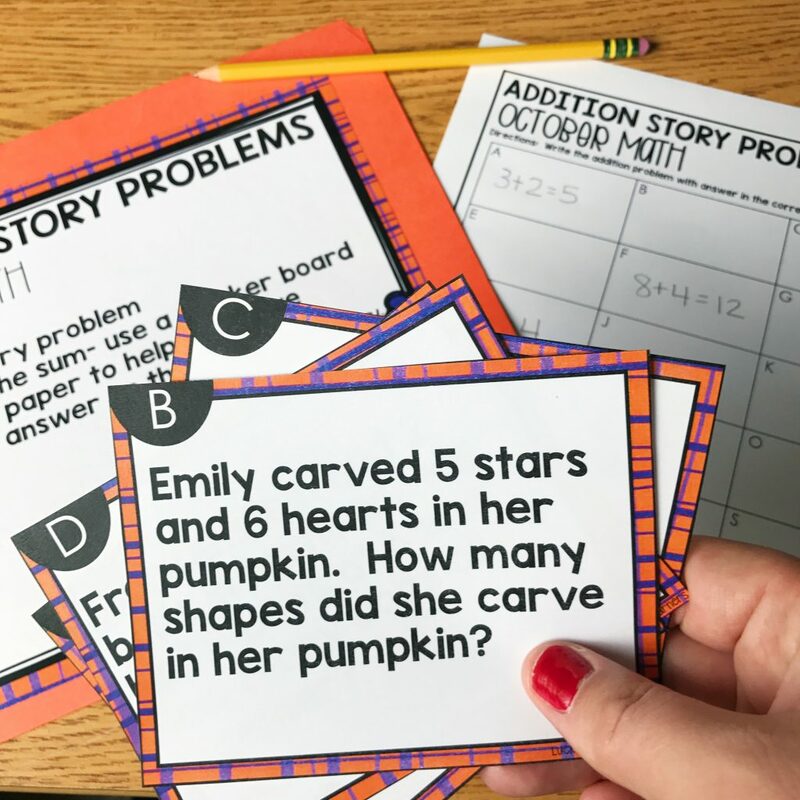 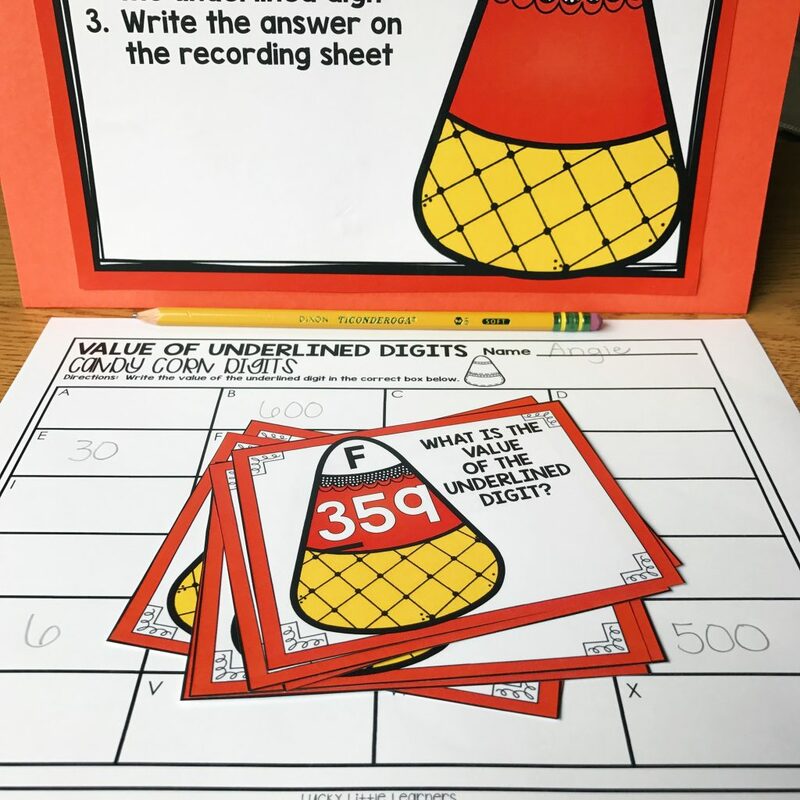 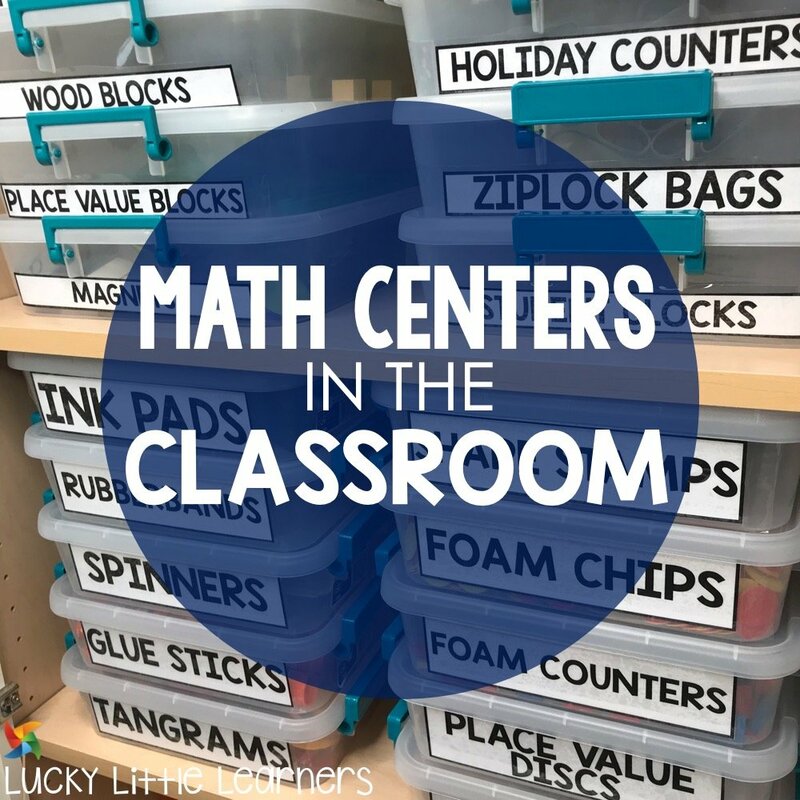 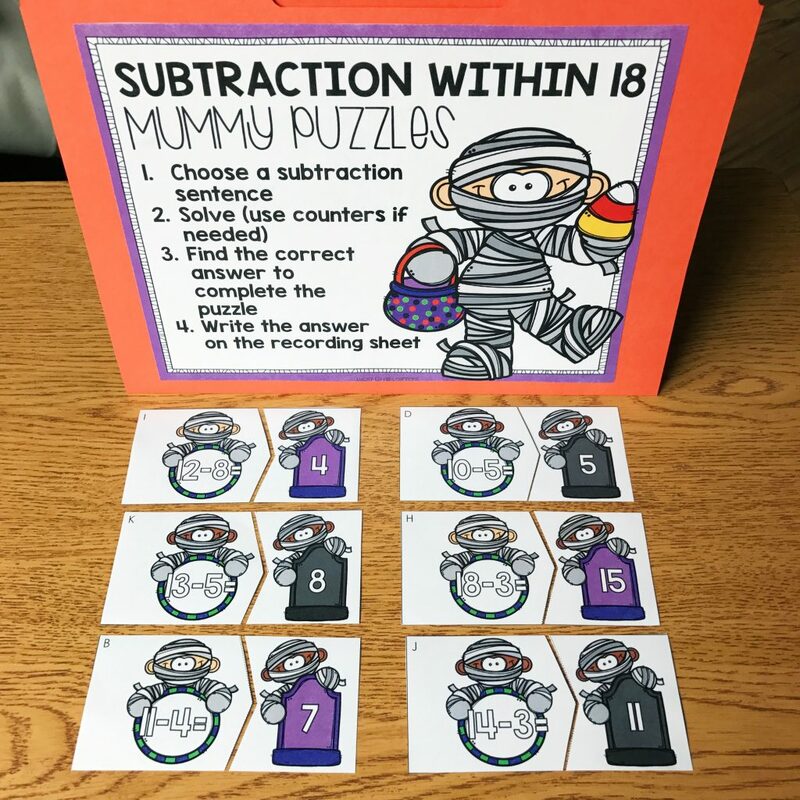 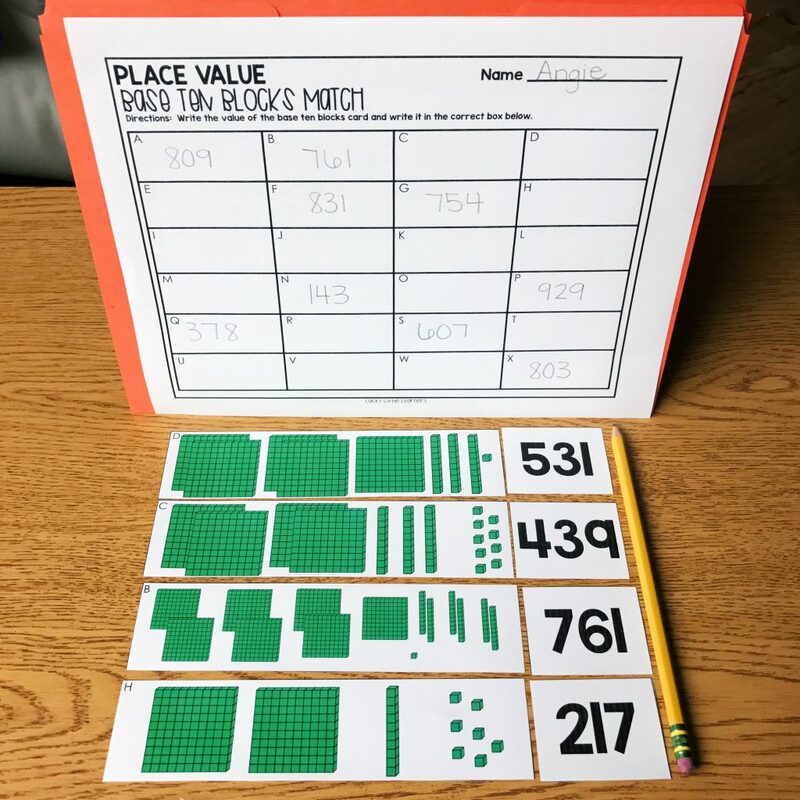 October is one of my favorite months for math centers. 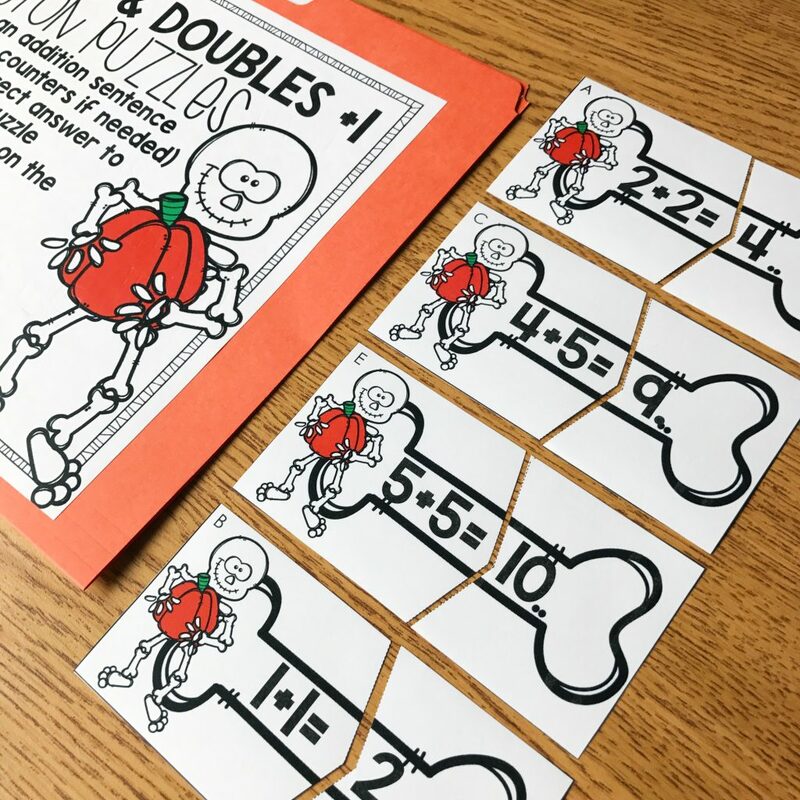 The activities included in this set are appropriate, fun, and engaging. 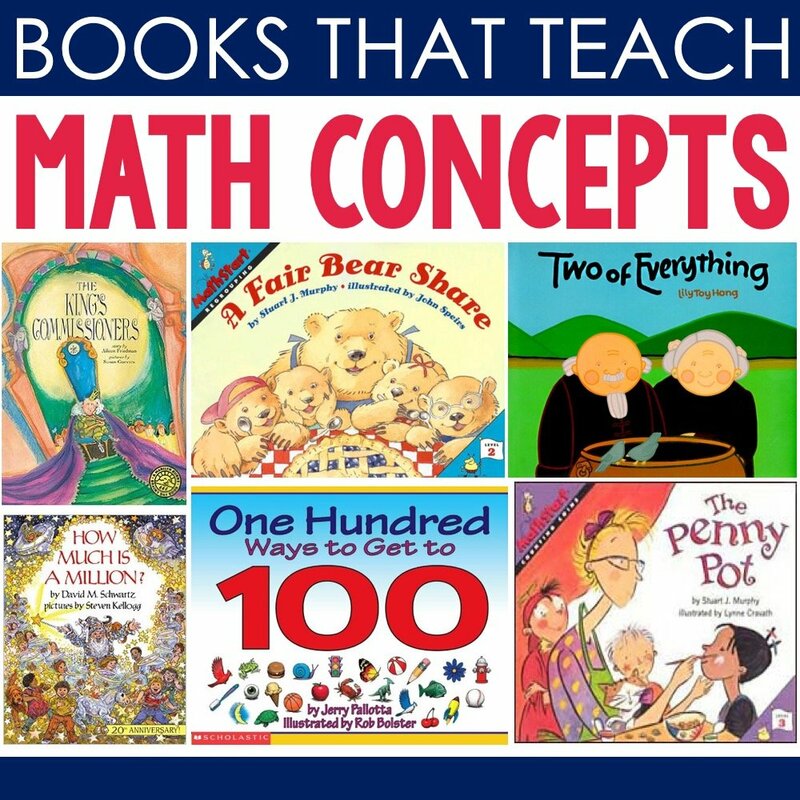 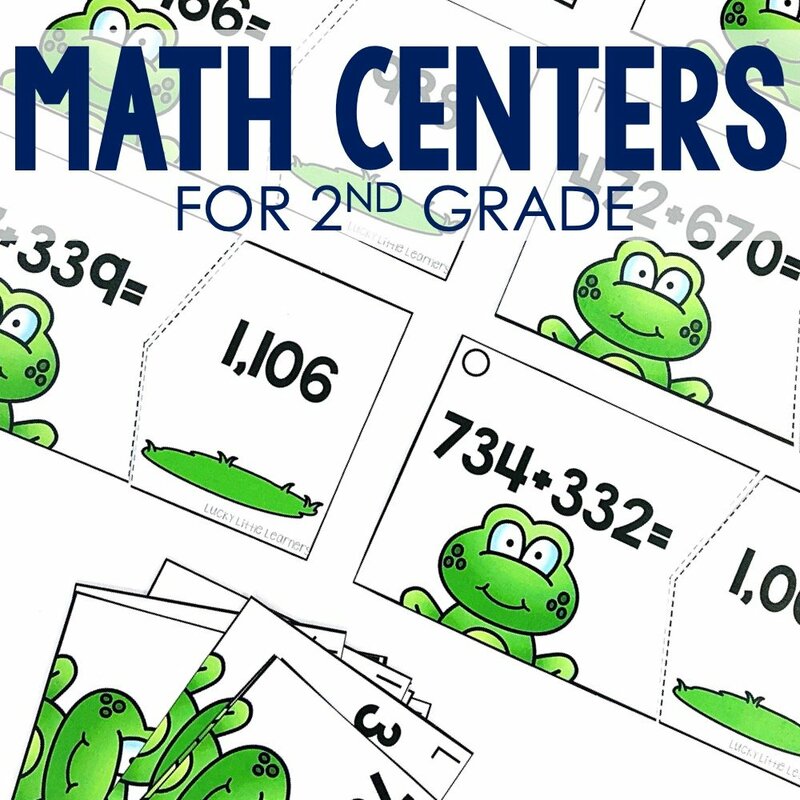 Here’s a quick overview that are included in the first and second grade center packs. 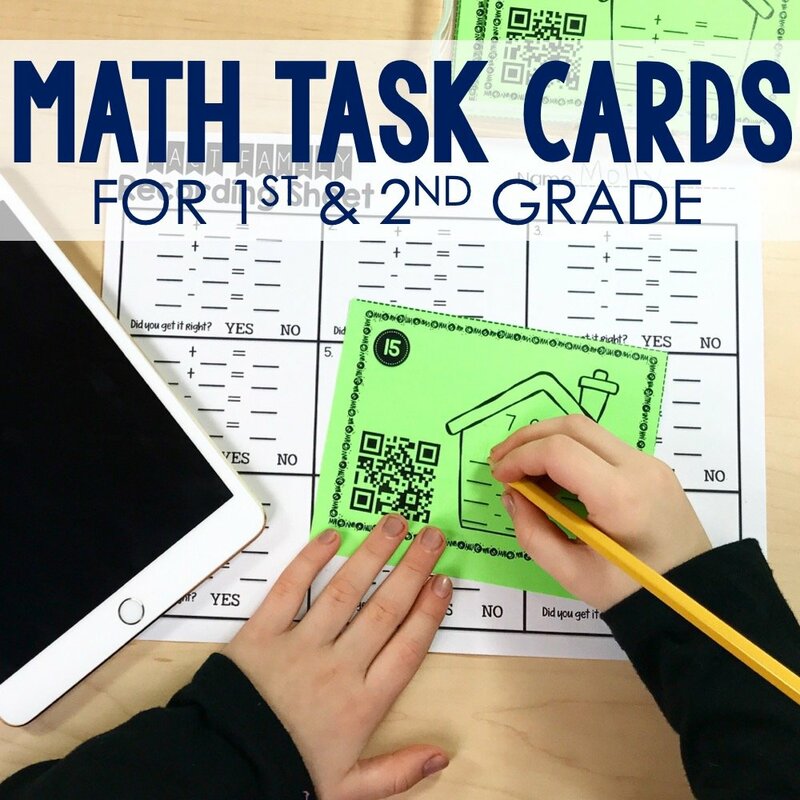 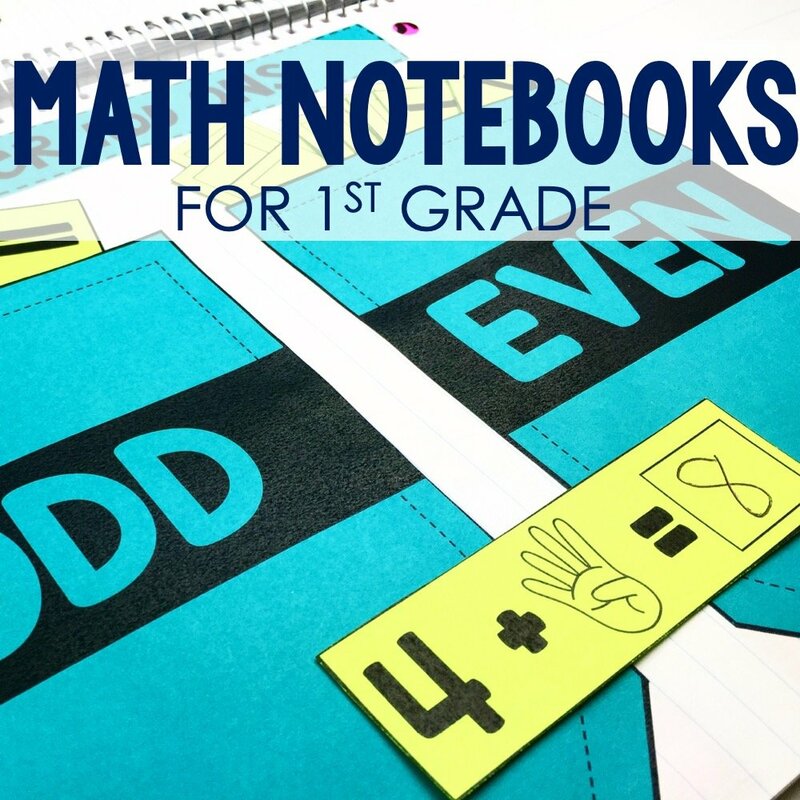 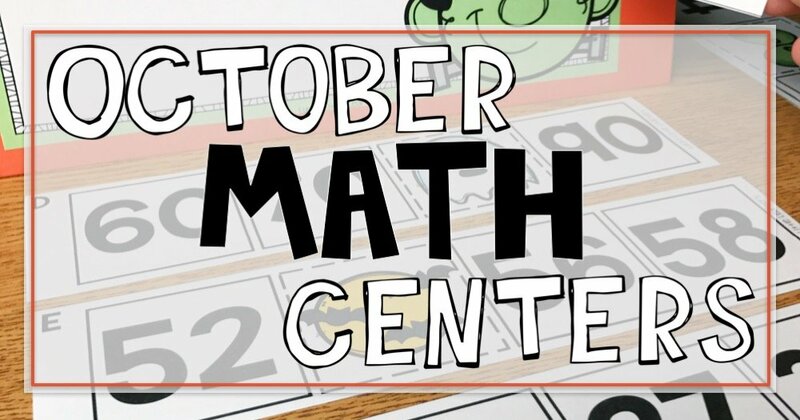 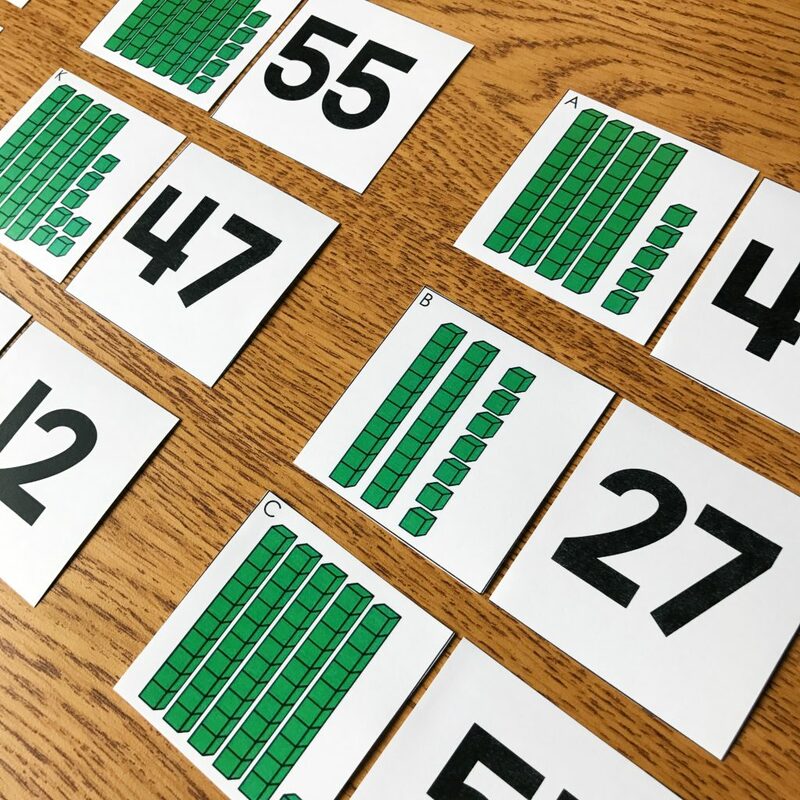 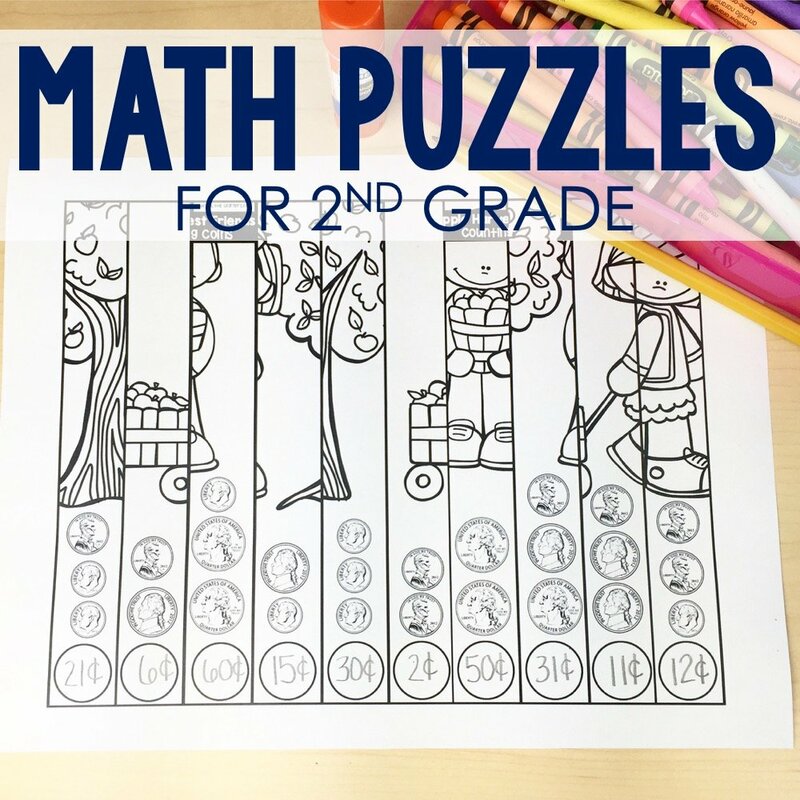 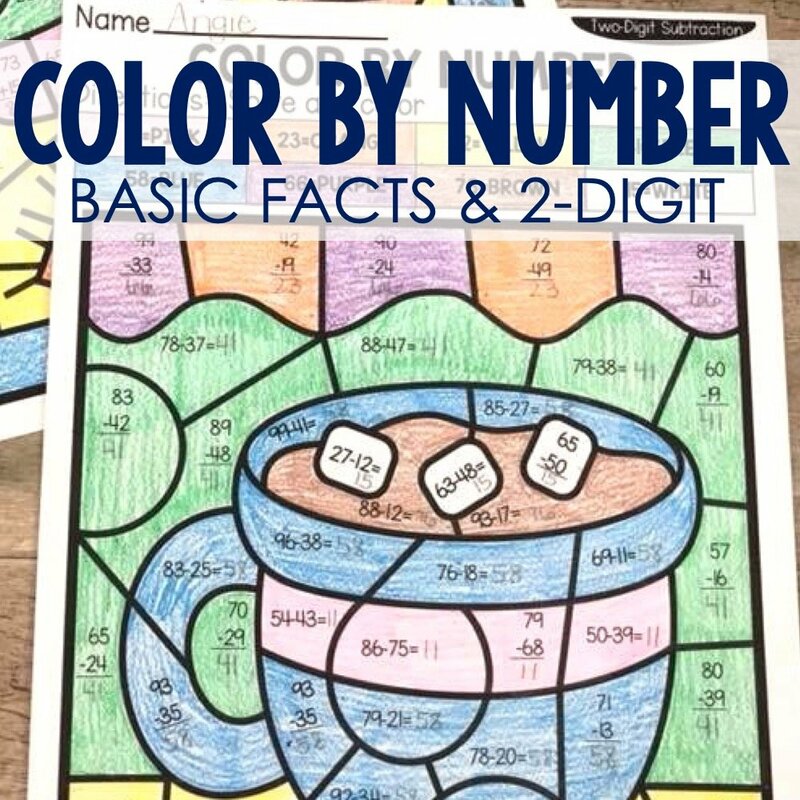 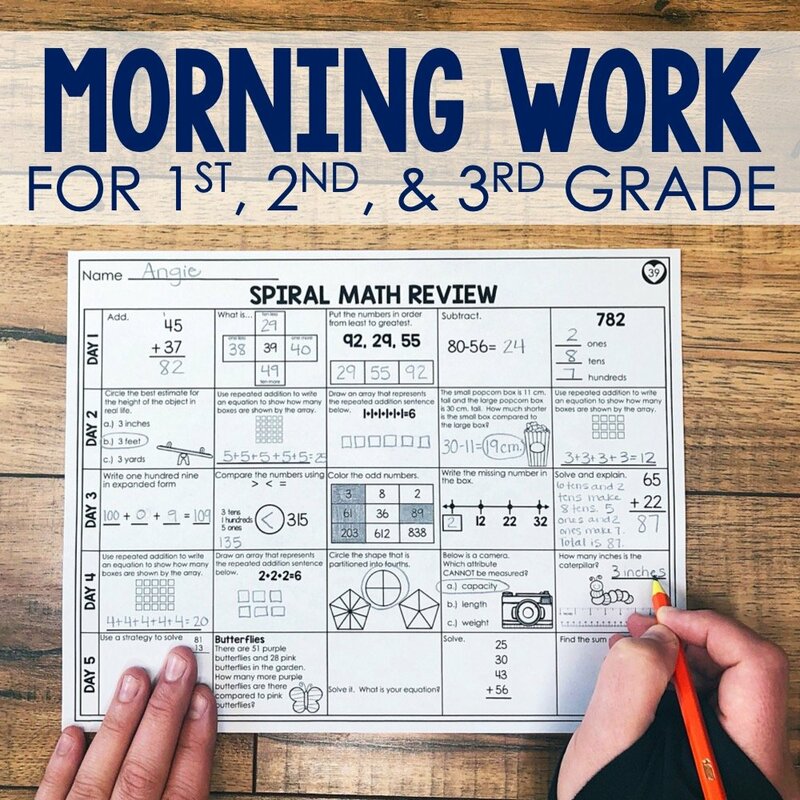 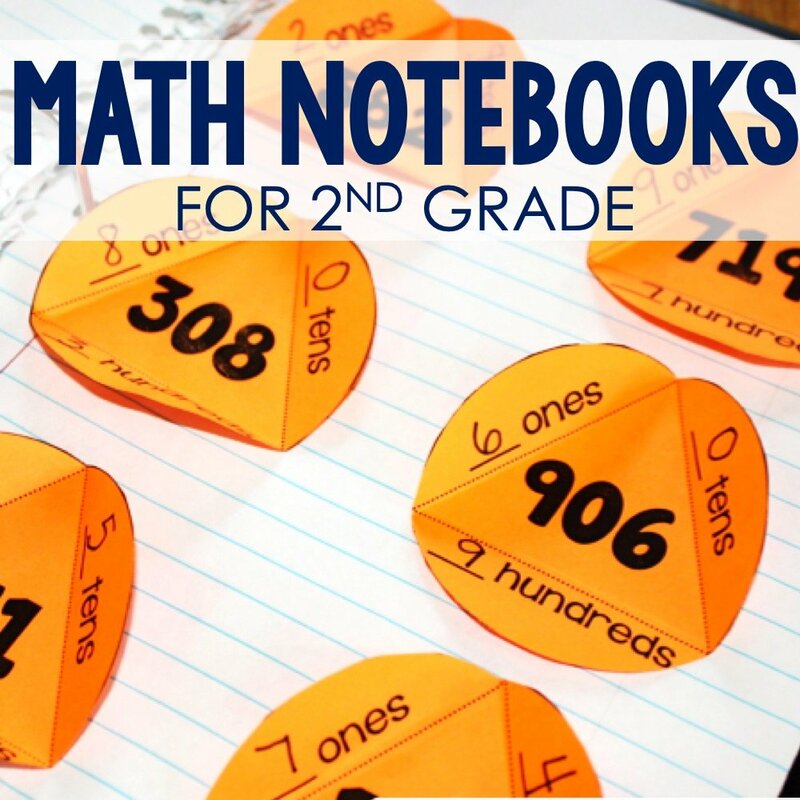 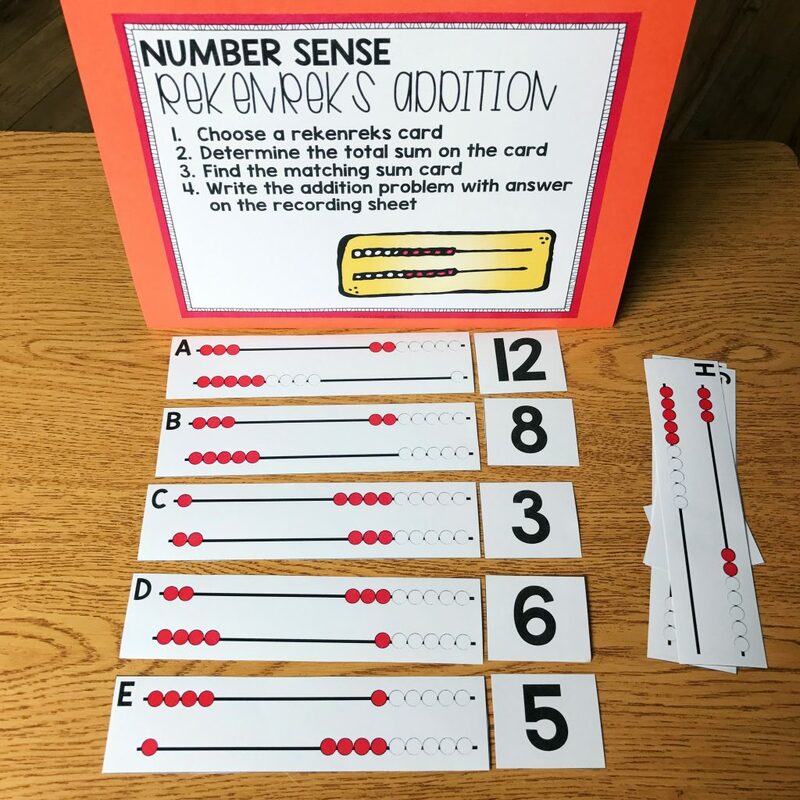 Purchase the 2nd Grade October Math Centers by clicking HERE! 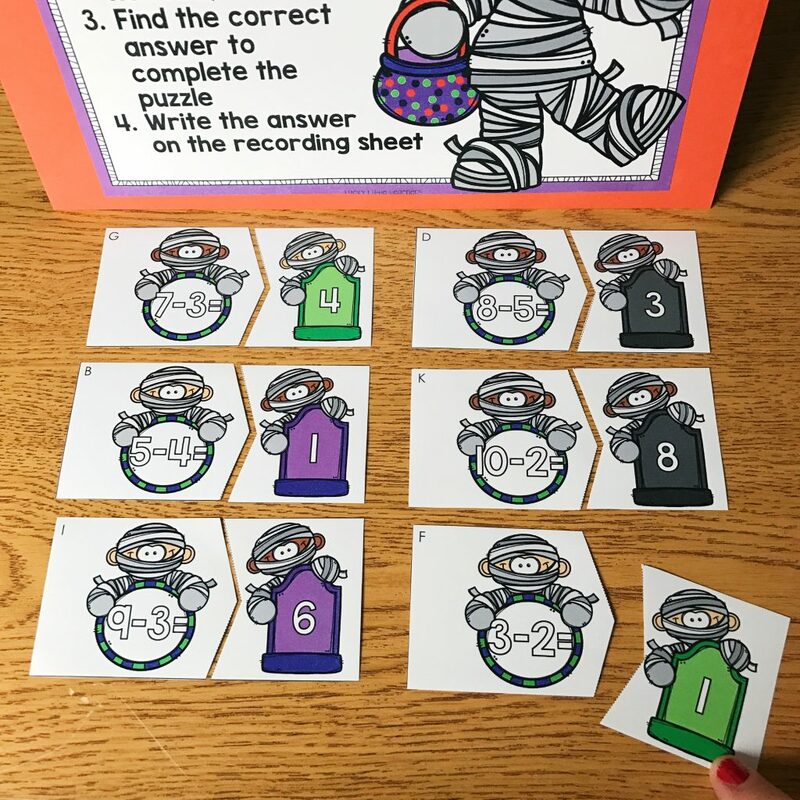 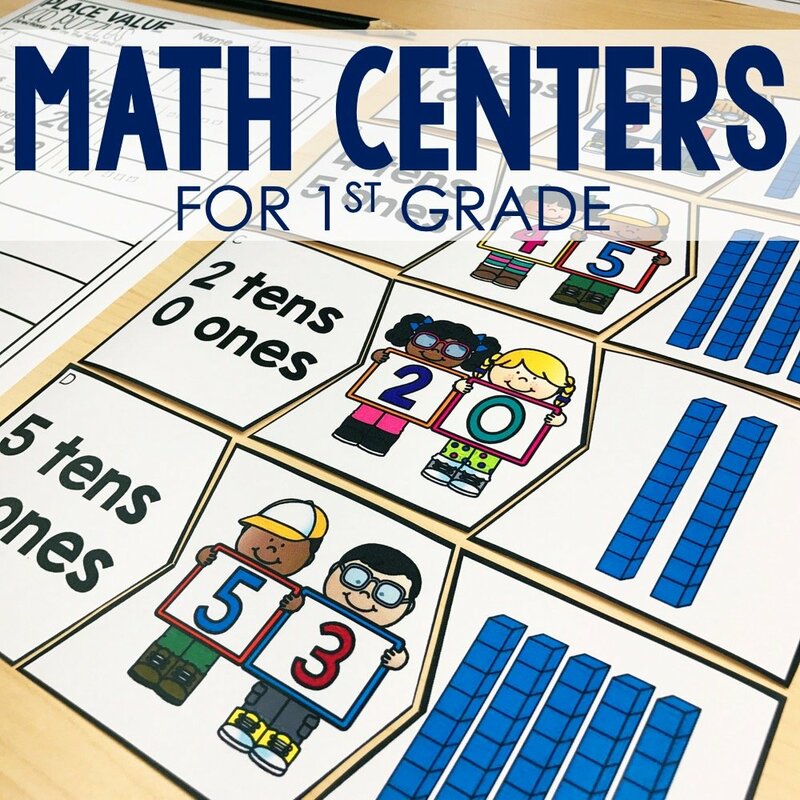 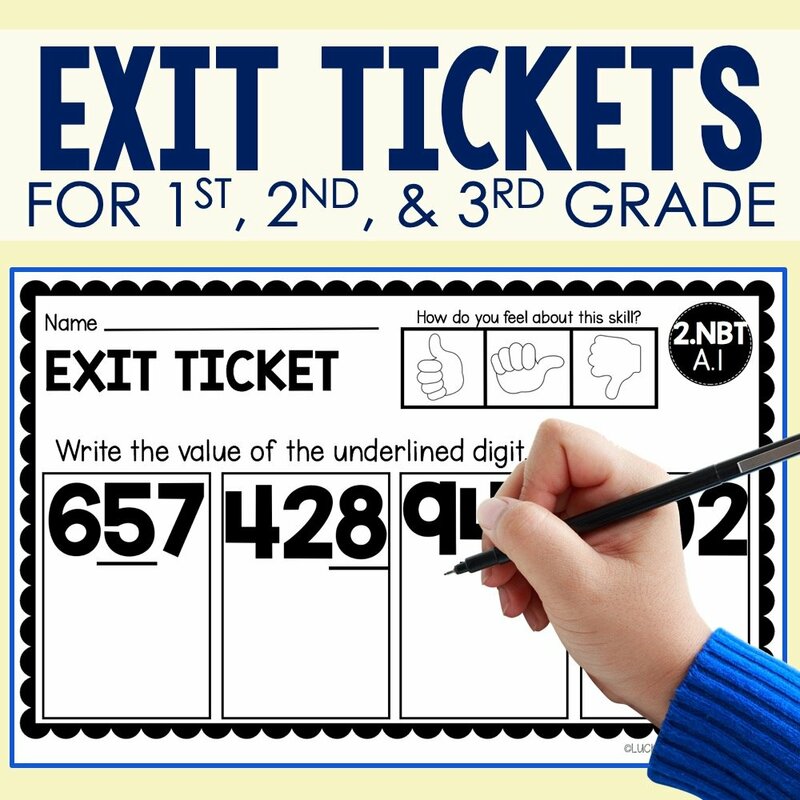 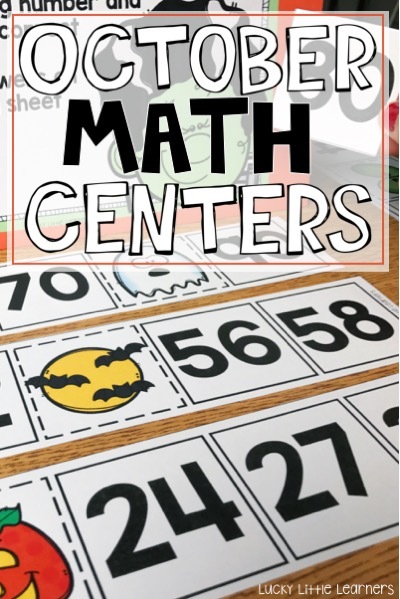 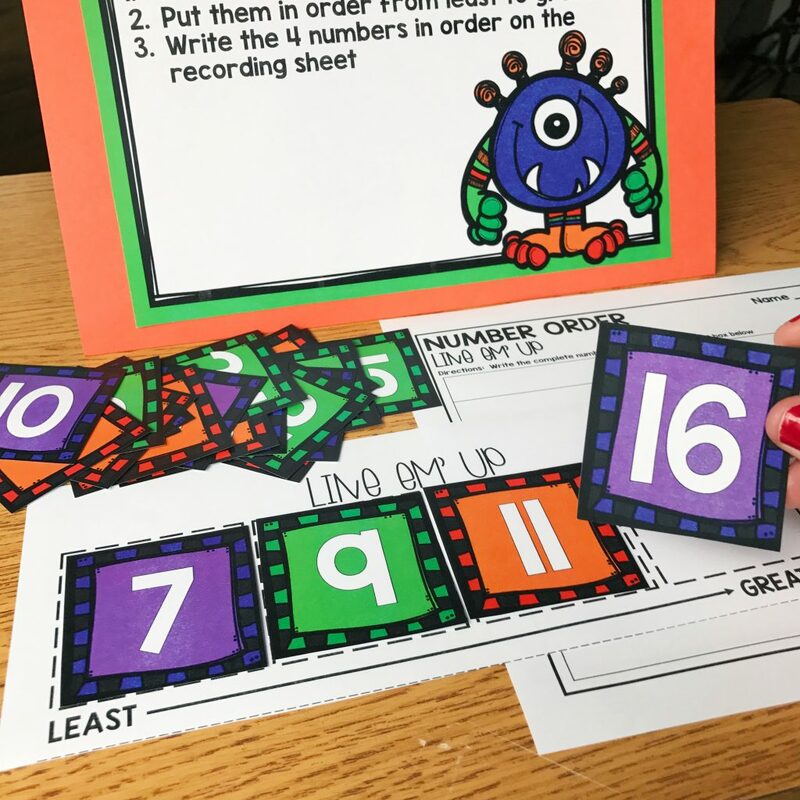 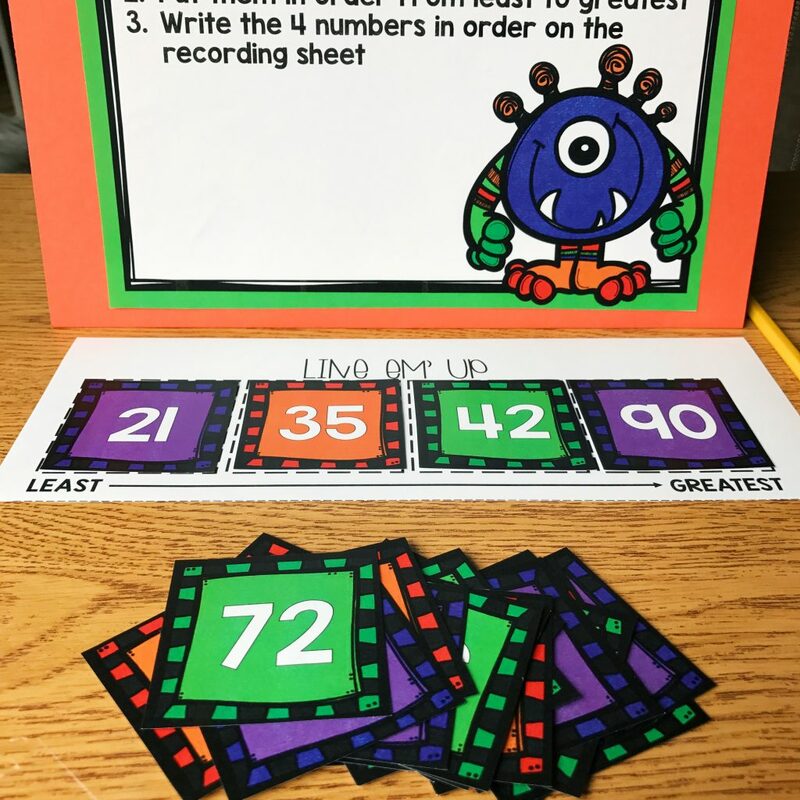 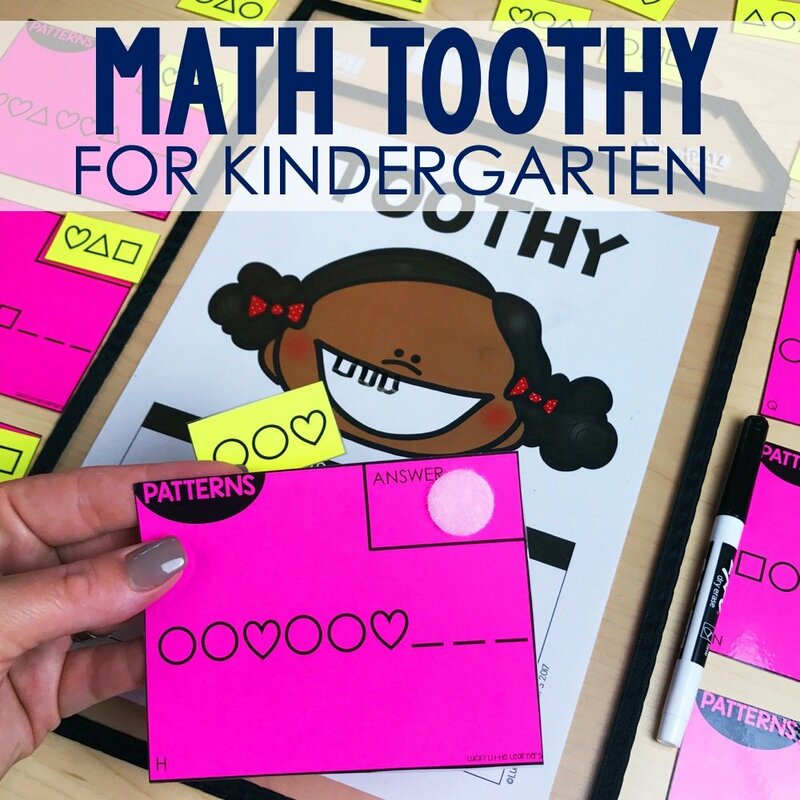 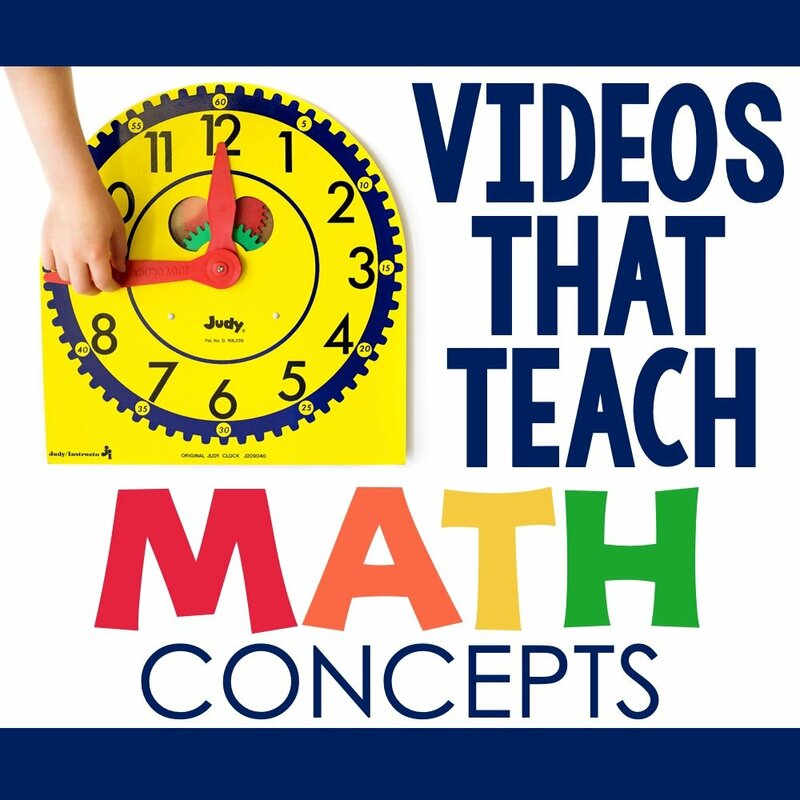 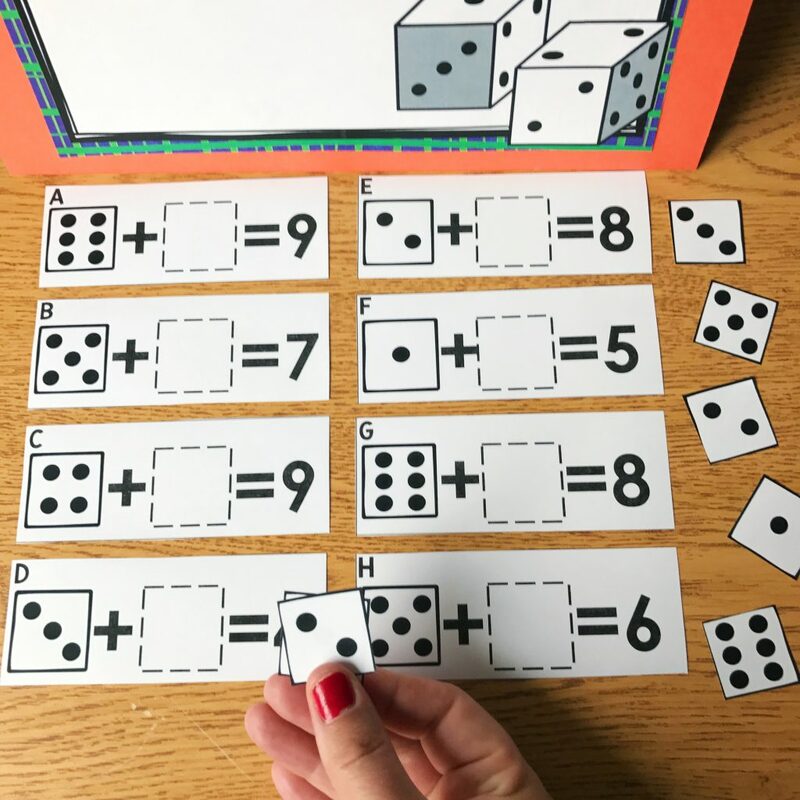 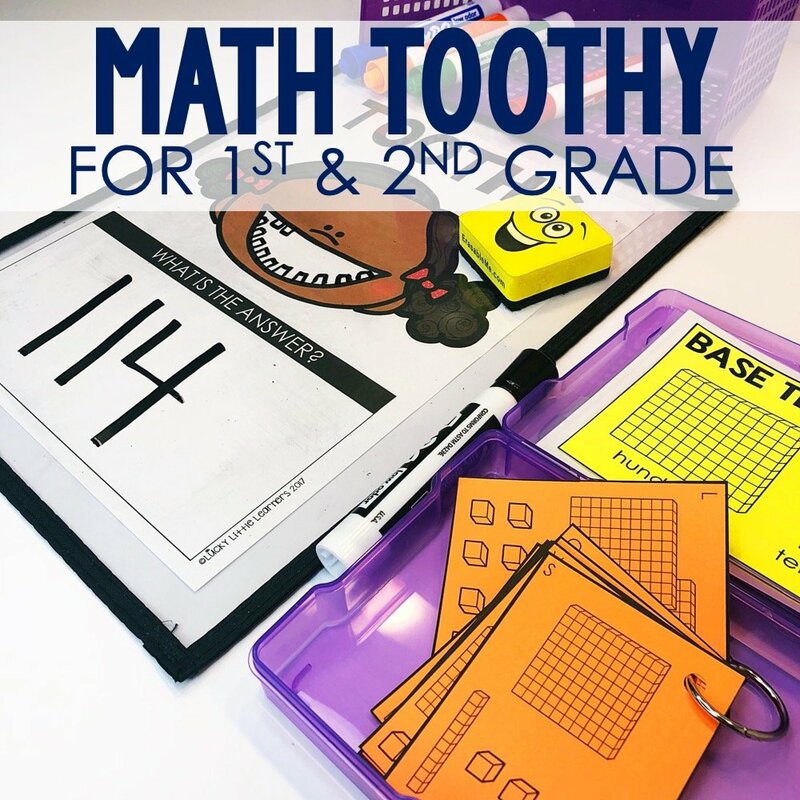 Purchase the 1st Grade October Math Centers by clicking HERE!